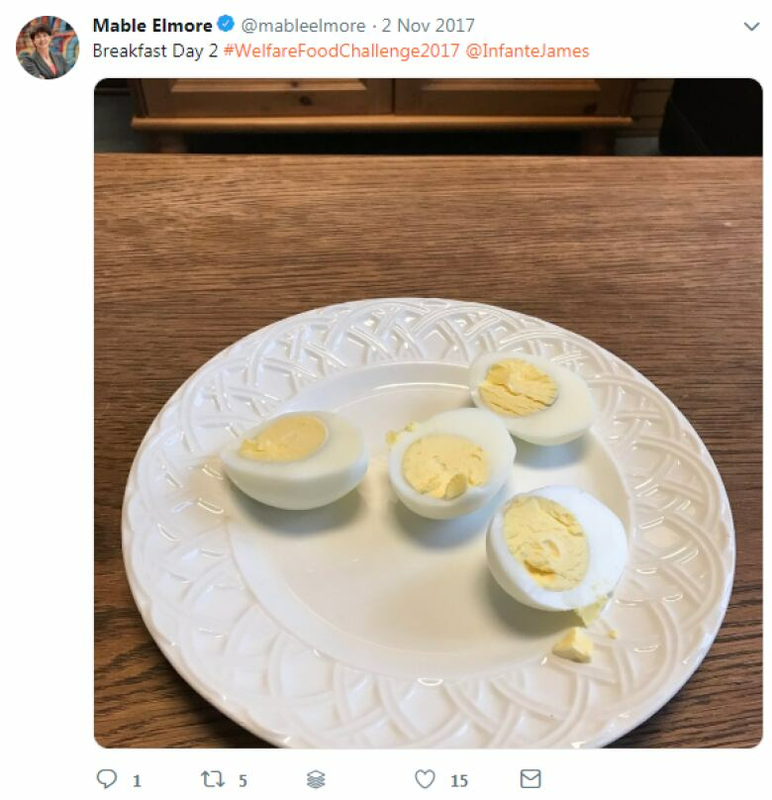 Vancouver New Democrat Mable Elmore says she will refund $244 in food expense money she received last year while participating in a welfare food challenge that involved her living on $19 a week. 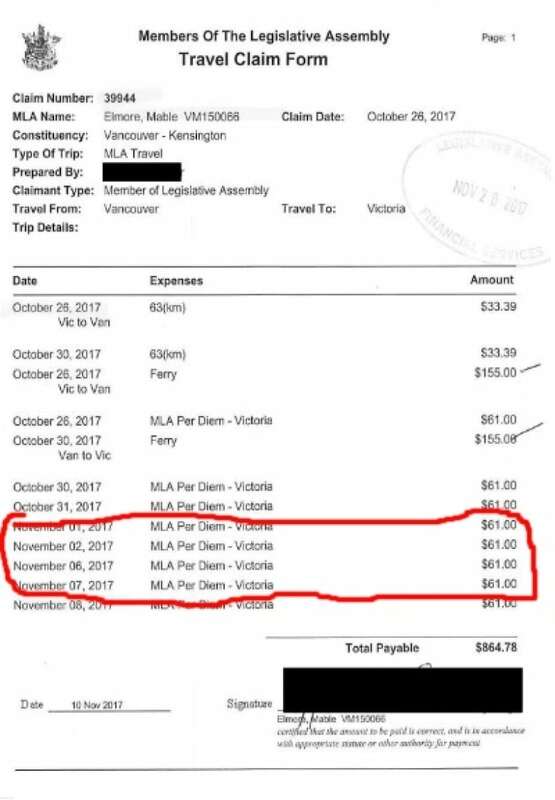 The Opposition Liberals released expense documents Wednesday that show Elmore received a meal subsidy for four days while she was in Victoria as the legislature was in session. Elmore says she received a meal per diem payment of $61 a day for four days last November during the challenge, but she didn't spend the money on food. She says she was living on boiled eggs and homemade bean casserole during the challenge. 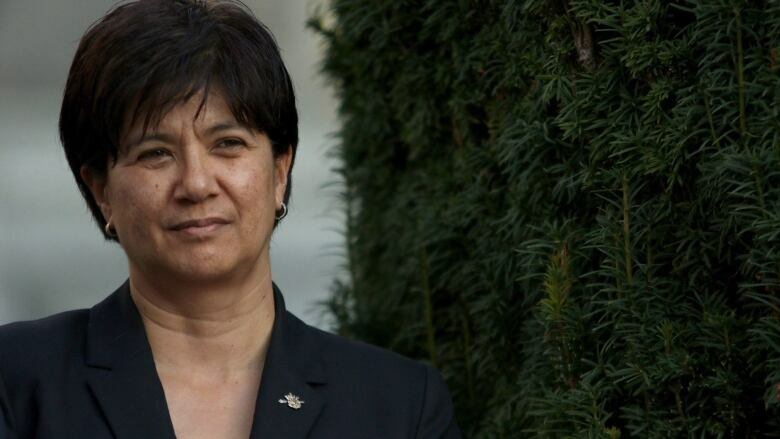 The Vancouver-Kensington MLA says she took the welfare challenge to experience the hardship of living on social assistance. "Recognizing that, that is why I've decided to return the per diems," she said. Elmore says she was the only member of the B.C. legislature last year to participate in the Sixth Annual Welfare Food Challenge that ran for seven days, starting Nov. 1. She says she and members of her staff did not notice the expenses were credited to her salary package, which includes expenses while in Victoria. "The per diems, the expense, it's submitted by staff just by a matter of course," Elmore said. "Once it was raised and I had the opportunity to review it, that's when I learned about it." The challenge was run by the poverty advocacy group Raise the Rates which is calling for an increase in welfare rates in B.C. Elmore said the challenge highlights why the province needs a poverty reduction plan. That plan was expected this fall but has been delayed until the spring.